Siena railway station is situated on Carlo Rosselli square. The railway station is not big, there are 7 platforms in total. At the station there are tickets offices for both trains and buses, newspaper kiosk, bar. 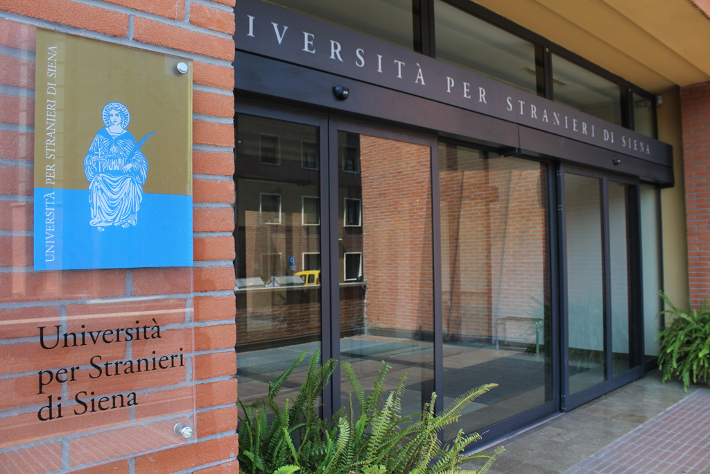 Just in front of the station there is a shopping mall and the University of Siena for foreigners/ l’Universita di Siena per gli Stranieri. There are national and regional trains that connect Siena with different cities of Toscana and other regions of Italy. For example, it is easy to reach Florence by train. Every day leaves 31 trains that connect two cities. The first train to Florence from Siena leaves at 05:00, whilst the last one at 21:26 (during weekdays). The average journey time is one hour. The price is 9,10 EUR. 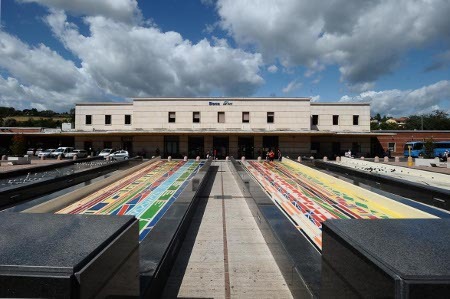 What is more, from the train station of Siena it is also possible to reach Roma Termini. There are 21 trains each day that connect two cities. The first train to Rome from Siena leaves at 05:43, the last one – at 20:24 (weekdays). The average journey time is 3 hours and 30 minutes. You need to do 1 change. Tickets cost from 18 EUR. 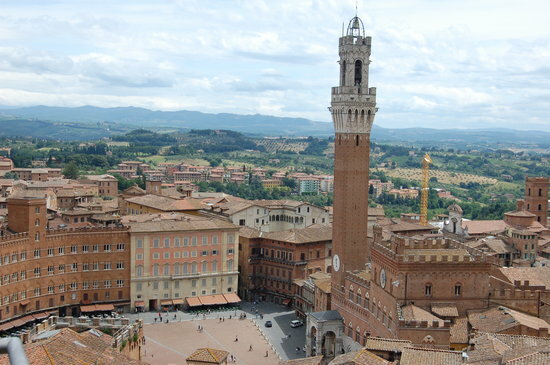 In Siena there are 3 bus companies that connect Siena with different cities of Toscana (such as Pisa, Arezzo, Grossetto, Piombino, Florence and so on) and with cities of other regions of Italy: TIEMME SpA, BUSITALIA – SITA Nord and SIENA Mobilità. 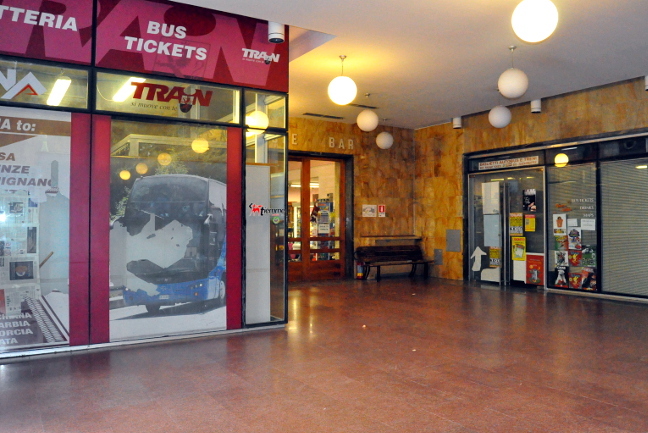 There are two main bus terminals: railway train station and piazza Gramsci, that is situated in the city center. Usually buses stop in both of them, but it is better to verify that with a driver. 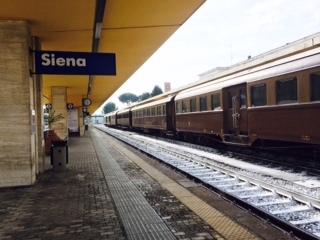 Siena station is situted just 2 km from city center. From the station it take only 5 minutes to get to the city center; buses leave regularly or to piazza Gramsci or to per piazza del Sale. Tickets can be bought on the bus (with some extra charges) or in the selling points (such as bars, newspaper kiosks, tabaccherie). Urban tickets cost around 1 EUR. Please note that buses to Florence from Siena and vice versa stop in via Tozzi, that is in the city center NOT at the railway station of Siena. For more information: Florence Siena buses. Have some questions? Leave us a comment! We will try to help you!